Excelsior Roofing Co. has helped San Francisco residents install and repair their roofs for more than 104 years. We use only the highest quality roofing supplies and products on the market, and offer free estimates for all prospective clients. Whether you need a new roof, repairs or custom roofing, we offer a service to meet your needs. 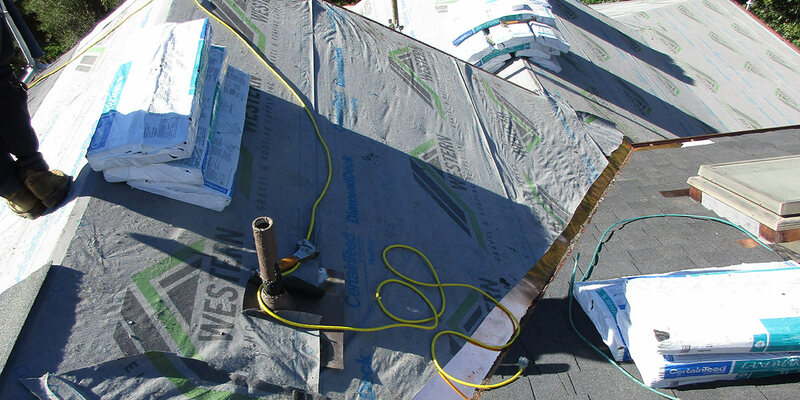 Additionally, we perform roof inspections for real estate and insurance purposes at the rate of $150.00.